If you’ve been reading Savvy Verse & Wit right along, then you know I’m passionate about saving the environment. I’ve offered tips in the past about how to take part in the movement, and I’ve reviewed books about doing your part or how others have done their part. While I love the smell and feel of books in my hand, lets face it, trees are used to make those books. Are there books made from recycled paper? Sure. But only 0.23 percent of publishers are committed to increasing the number of books made on recycled paper, according to Eco-Libris. 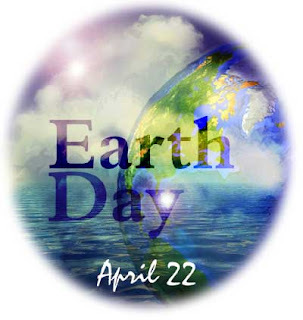 Moreover, only about 5 percent to 10 percent of paper used by book publishers is recycled. 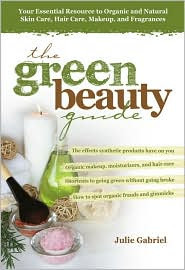 Meanwhile, the Book Industry Environmental Council announced that it was committed to reducing greenhouse gas emissions in the publishing industry by 20 percent or to a 2006 baseline by the year 2020, and an 80 percent reduction by 2050. This process is going to take a long, long, long time, and even then it may be too late. As avid readers, it is our job to make demand meet the need. We need to reduce greenhouse gas emissions, we need to increase the use of recycled products. We all can make small changes. For those of us with the means, we can do something more than buy only books made from recycled paper. We can purchase convenient and useful eReaders, like the Amazon Kindle, the Sony eReader, or the upcoming IREX eReader. and wouldn’t it be great if it came in different colors?! Or had some great styling accessories?! 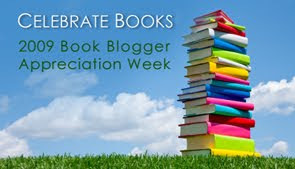 IREX Technologies has offered to give one book blogger participating in Book Blogger Appreciation Week an eReader, click on the link for details. Book bloggers are some of the most avid readers, and while we are encouraging others to get in on the joy of reading, wouldn’t it be great if we also stepped up and did our part for the environment too? I, for one, would love an eReader even if it was simply for travel purposes. I take flights to visit my parents at least once a year, and I know that I would use an eReader more often than not. Imagine all the trees I could be saving, let alone all the trees the bloggers I know, who review books, could be saving too. The only troublesome part has been the cost of these devices, particularly for me. While I hope that I win the IREX eReader, I know that whoever wins it will put it to good use. I just hope I opened some of your eyes to the damage we unwittingly cause to the environment by buying books that do not use recycled paper. 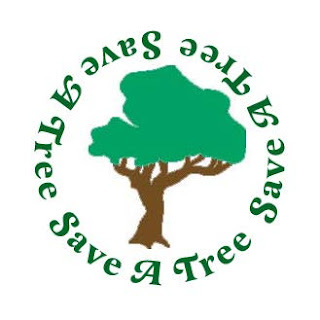 If you would like to offset your book purchases, please check out Eco-Libris’ plant a tree program to offset those purchases. 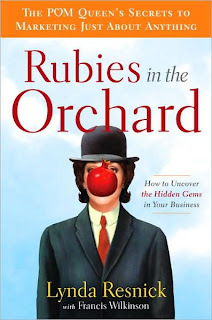 Lynda Resnick’s Rubies in the Orchard is one part marketing strategy, one part personal story, and one part how-to formula. Resnick is a woman of direct experience in the rough-and-tumble world of advertising and marketing, and her chops shine through in this nonfiction book. She and her husband have successfully resurrected Fiji Water, Teleflora, and The Franklin Mint, but one of their best successes—POM–blossomed from a group of pomegranate orchards her husband bought years before. Rubies in the orchard are the intrinsic value of products, and these are the values that must be communicated to customers, says Resnick. Following each marketing anecdote–from her days as a small business owner amidst scandal to her very profitable empire of companies–Resnick offers sage marketing advice that can be used not only in the boardroom and executive offices, but at home too. For example, she says, “You get a lot further in life by showing what you don’t know and asking for help than you do pretending you know it all” (Page 24). Throughout this delightful book, Resnick boxes out the main points she is trying to hit home with readers, and these little reminders keep her examples fresh in mind. Readers will be particularly astonished about how a set of fake pearls worth $34 at the time of purchase ended up being auctioned off for more than $200,000, and how those pearls became integral to Resnick’s success at The Franklin Mint. Marketing and advertising could be viewed as boring by some readers, but Resnick’s wit shines through in this success story. 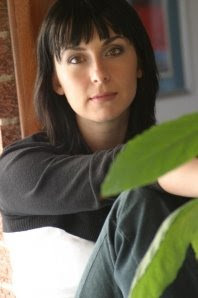 While some aspects of Rubies in the Orchard may come off as preachy, particularly for conservatives not sold on the reality of global warming, she does make a viable points about why businesses should go green. Readers who are interested in an autobiography or learning more about the marketing world would be pleased with this fast read. If you are interested in this book, I’m giving away my copy to one lucky reader. Just leave a comment below.